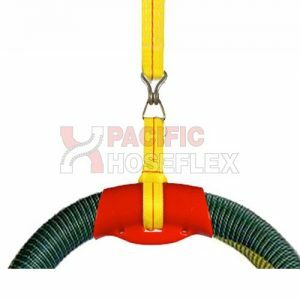 All hoses can be supplied with rope lagging. 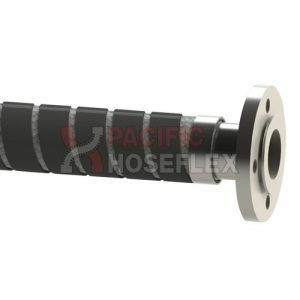 It is necessary to specify at time of ordering. 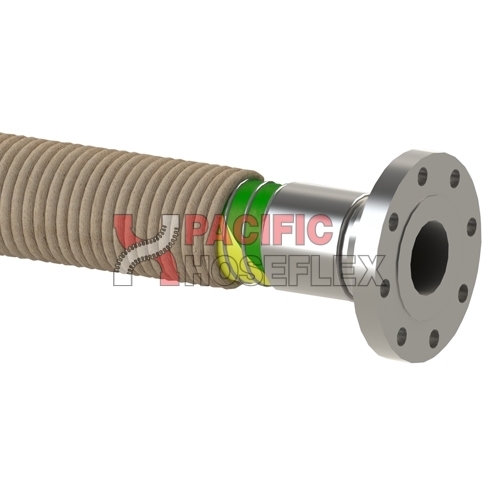 A tough, versatile fibre ideal for general purpose ropes used in mining, trucking and general industrial applications. 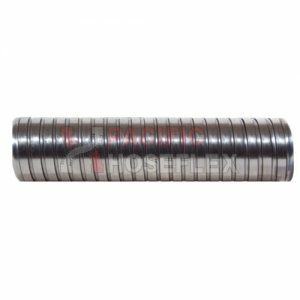 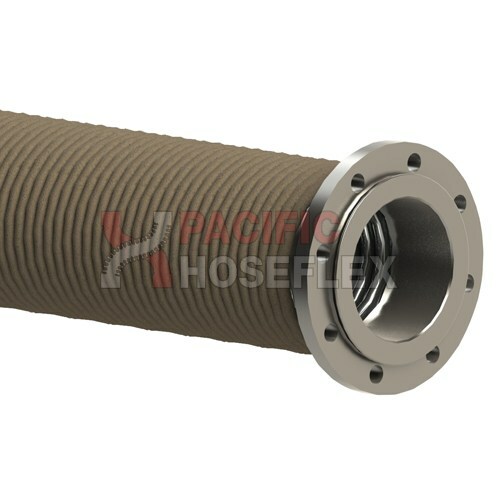 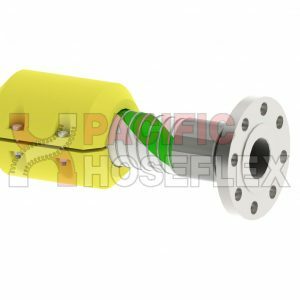 Lagging insulates and protects the hose from abrasion and heat transfer.